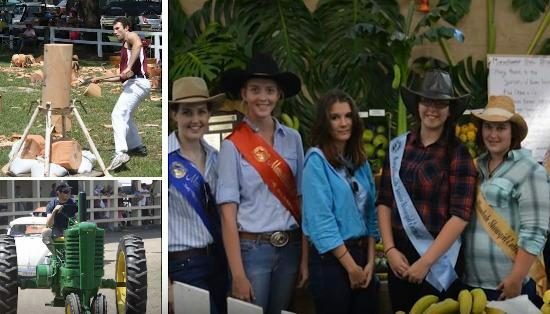 If you would like further information on how Valley Communications Grafton can help your business with advertising and all types of media please Contact Us or Find Us On Facebook. Out team is ready to help! 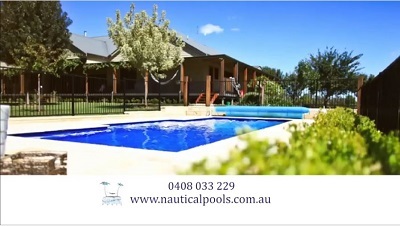 Valley Communications Grafton has just completed another project with Nautical Pools. 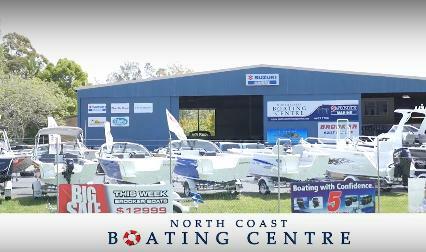 Check out the television commercial below! 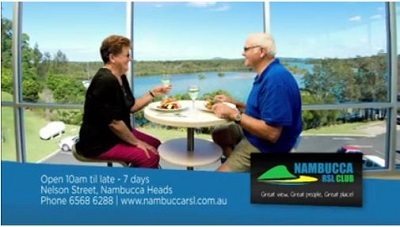 Valley Communications Grafton is pleased to announce another successfully completed client project with Nambucca Heads RSL. 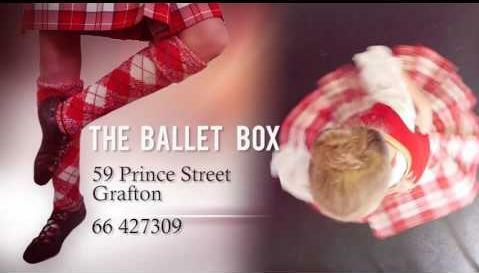 Check out the the TV ad below. 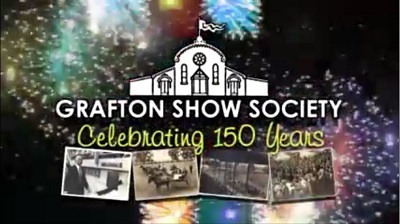 Valley Communications is proud to announce the completion of the 150th Grafton Agricultural Show is happening this April 15th and 16th. 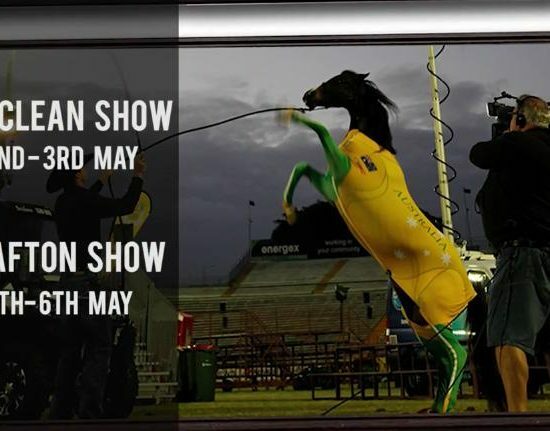 We have just launched the new Grafton Show television advert so please check it out and get in contact with us if you would like a high quality marketing campaign for your business! 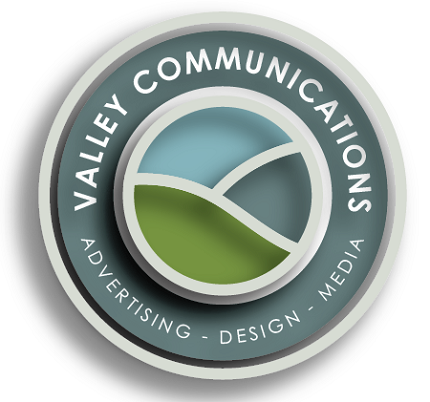 Valley Communications is please to announce we have completed a new client project. 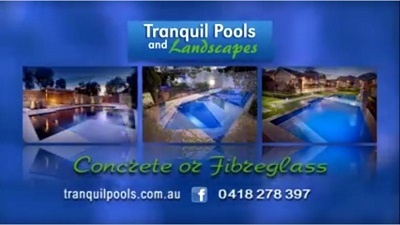 We have collaborated with Tranquil Pools to create a brand new TV ad and the results can be seen on our Portfolio Page! Hello and Welcome to Valley Communications. We are proud to launch our new range of marketing and promotion services please fee free to browse the site, check out the services we offer and get in touch with us to learn more about how Valley Communications and our experienced team can help to grow your business presence! !